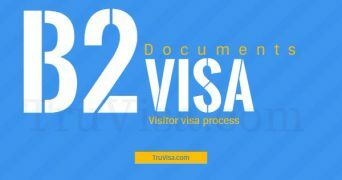 US Visitor Visa B1/B2 can be used for business travel or tourism. 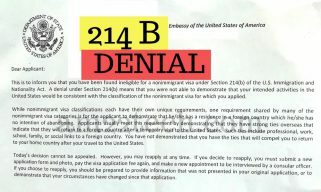 Document required for B1/B2 visitor visa. Sample Employment, Consulate and sponsorship letters. Multiple entry tourist visa for parents. Stay in USA for up-to 6 months in one stretch. Sample Form i134 Affidavit of Support (Financial responsibility) for sponsoring parents, relatives or friend for US visa like B1/B2 or Green card.